This is what I wore last night to my friend Sarah's blogger event! She hosted a get-together with some local bloggers at a boutique, Canvas. 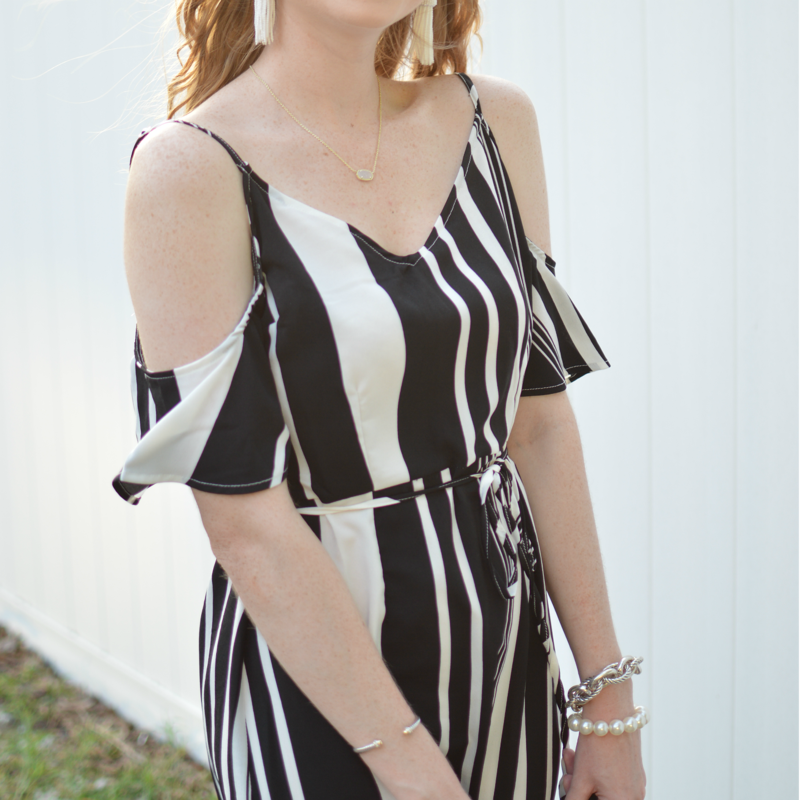 I wore THIS DRESS that I recently picked up during Cotton On's huge $10 sale. 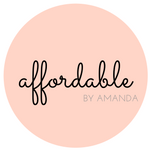 They had sooo many adorable things on sale for only $10 and I will be featuring more on the blog in the upcoming days. Seriously though, this dress is a steal for $10! When I saw that it was marked down for $10 I tried it on and fell in love. I bought a size small for reference! Of course I've been lusting over similar dresses like this one for awhile now, but at $10 I couldn't pass it up. I found another option selling at DILLARDS that I think is nice. It's a romper/skirt combo that has slowly started to trend! Another element to this look that is super affordable is my $4.00 HEADBAND that I found while waiting in the check out line at Forever 21. I also have on some gorgeous white Lisi Lerch earrings! These are unfortunately not mine, but I am borrowing them for the time being while my bestie is on vacation, hehe. 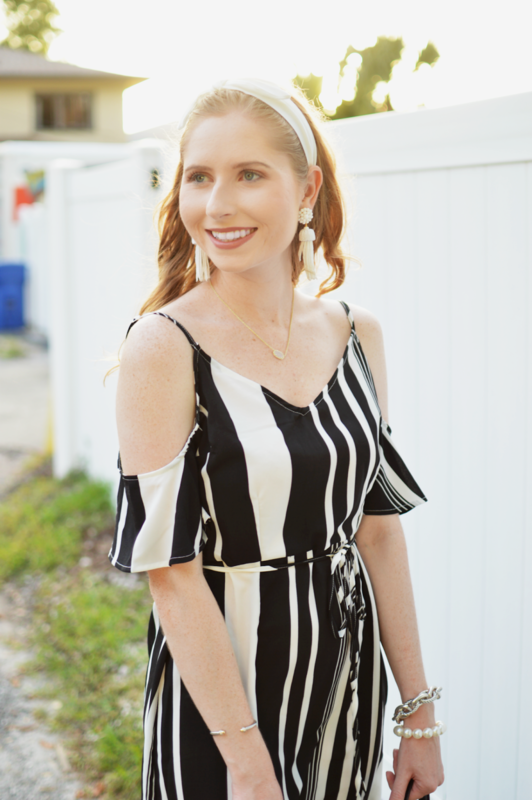 I've been wearing them frequently ever since she had them... Something cool happened while I wore them in my latest post--I was even reposted by Lisi Lerch and freaked outttt!